Our family would relocate from Jacksonville, FL to Sacramento, CA in 2016 for my job. Our plan to move at the end of the kid's school year was changed when Lisa accepted a position that started in mid-January. 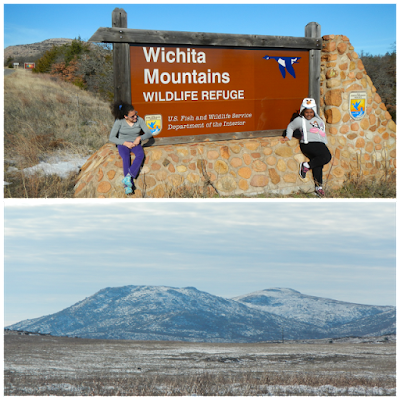 After spending many New Year's Days exploring the Okefenokee Swamp, we spent the first day of 2016 at the Wichita Mountains Wildlife Refuge in Oklahoma. We were driving Lisa's van to California over the long holiday weekend and chose a route that went through Oklahoma so Laurel could claim a new state visited and knock off another state that both girls hiked together. 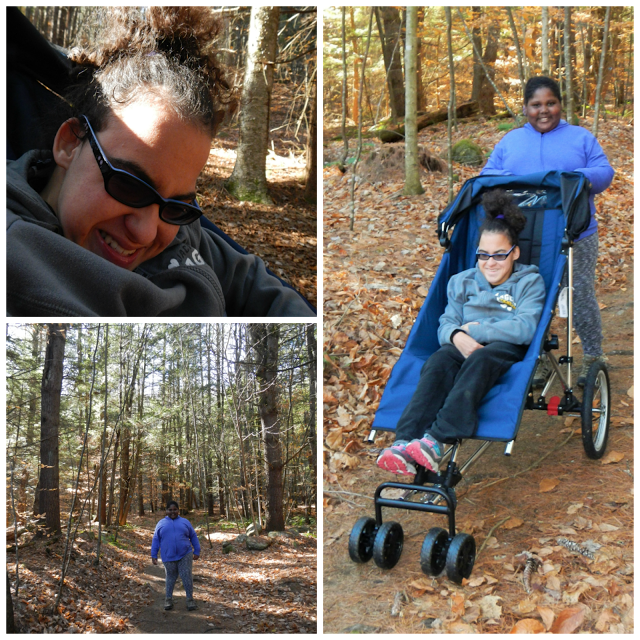 As a micro-preemie, I promised Kellisa that we would visit all 50 states by her 18th birthday. 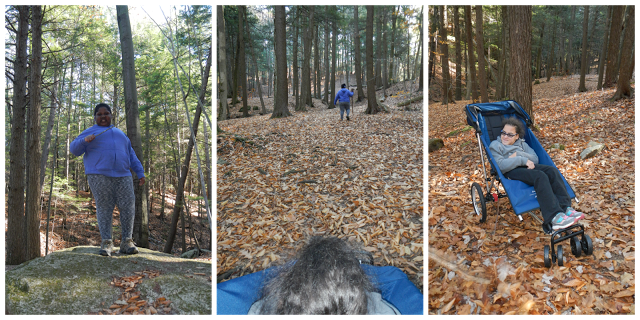 Later, I would expand the original promise with the addition of both girls hiking at least one trail in each state. In fact, with Kellisa's 18th birthday less than 18 months away, 2016 was mostly filled with our move, getting settled, and hiking in the remaining states. 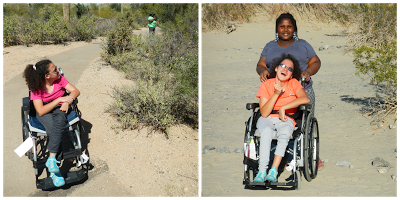 After Oklahoma, the girls had 11 states remaining to hike together and by Thanksgiving, after visiting Arizona, Utah, Nevada, New York, Massachusetts, New Hampshire, Vermont, Iowa, Illinois, Hawaii, and Alaska, that number would be zero! After living in hotels for months, we finally sold our house in Florida and closed on our house in Roseville, CA in early June. 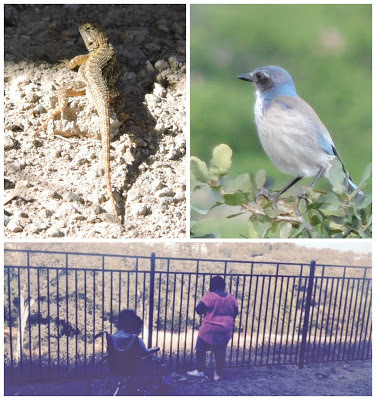 We picked the city to live in based on the schools, but fell in love with the location of our house because it backed up to a preserved ravine (Miners) with tons of wildlife.